The latest airline financial results indicate that the industry-wide EBIT profit margin was a robust 8.6% of revenues in Q4 2017 – broadly unchanged compared to the same period in 2016. Having fallen broadly in line with global equities during the market sell-off in early-February, global airline shares rebounded to a greater extent over the second part of the month, driven by gains in the Asia Pacific index. Industry-wide passenger yields are currently trending broadly sideways. We continue to forecast passenger yields to rise moderately in 2018 alongside a robust global economic backdrop and increases in key input costs. Oil prices fell back from recent highs in February, alongside wider volatility in financial markets and rising levels of oil production in the US. That said, the Brent crude oil price remains around 16% higher than it was a year ago. Temporary factors including Lunar New Year contributed to year-on-year growth in passenger volumes slowing in January. However, the bigger picture is that both passenger and freight traffic carried momentum into 2018. 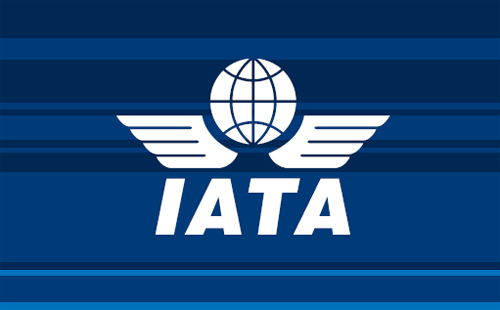 In 2017, the premium cabin accounted for 5.3% of total international origin-destination passenger traffic, but 27.2% of revenues, up from 25.9% in 2016. Premium-class demand has been supported by stronger global trade activity.